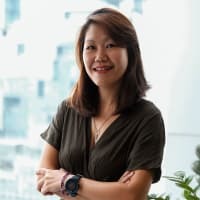 J. Walter Thompson Company Asia Pacific has been appointed to handle personal computer giant ASUS’s global marketing campaign out of its regional headquarters in Singapore. J. Walter Thompson will provide fully integrated strategy, brand, digital and communications for ASUS. It is understood that J. Walter Thompson was awarded the business based on its clear strategy for a tech brand in today’s competitive world; on its end-to-end expertise; and on the strength of its creative brand idea. This is ASUS’s biggest single global marketing communications campaign to date. Work is already underway in preparation for international rollout across several markets. 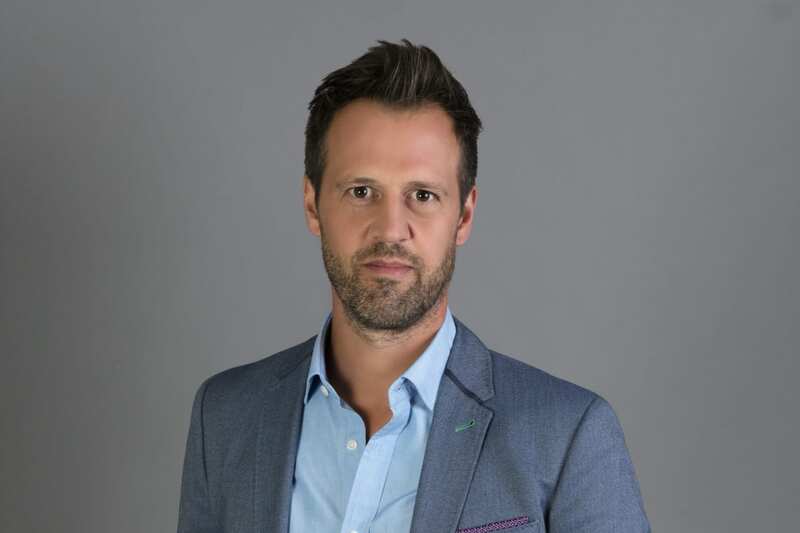 Adds Marco Versolato, Chief Creative Officer J. Walter Thompson Singapore, “ASUS’s inspirational rise from relatively humble beginnings, to becoming one of the leading PC manufacturers on the planet, is living proof that when an idea is born, a hero is born. And now we enjoy the opportunity to unleash our creativity for this Asia-born world-leading brand. ASUS is a Taiwan-based, multinational computer hardware and consumer electronics company, established in 1989. Dedicated to creating products for today’s and tomorrow’s smart life, ASUS is the world’s No. 1 motherboard and gaming brand as well as a top-three consumer notebook vendor. ASUS became widely known in North America when it revolutionized the PC industry in 2007 with its Eee PC™. Today, the company is pioneering new mobile trends with the ASUS ZenFone™ series, and it is rapidly developing virtual and augmented reality products as well as IOT devices and robotics technologies.